Are you someone who never needed glasses before, but you now can’t read a newspaper without stretching your arms to the limit? If you are among the 85 million baby boomers in the United States and Canada (born between 1946 and 1964), you’ve probably noticed your eyes have changed. Most notably, presbyopia, the normal, age-related loss of near focusing ability, usually becomes a problem in our 40’s, requiring new vision correction solutions. 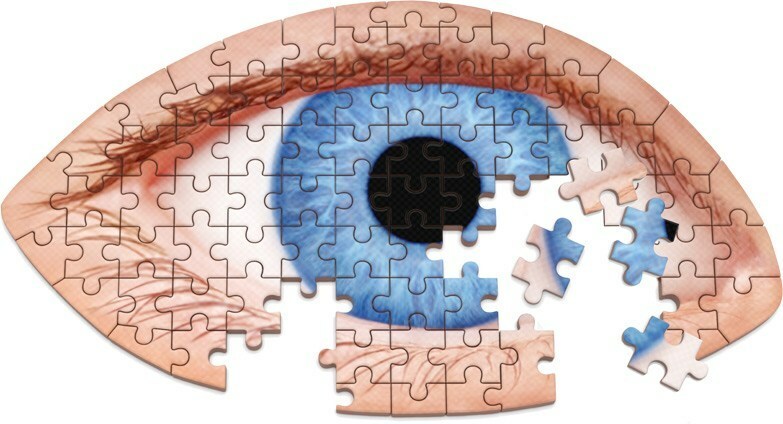 Visit Dr. Gallo and Associates and see how we can help improve your vision today. Full-size reading glasses are preferred by people who want a large field of view for reading and other close work, and do not need to see clearly across the room. If you try to look at distant objects through full-size reading glasses, everything beyond arm’s length will be blurred. In contrast, half-eye reading glasses allow you to look down and through the lenses for near work, and up and over them to see across the room. Another option is bifocal reading glasses. In these, the top part of the lens may or may not contain a mild correction for distance vision, and the bottom portion of the lens contains the reading prescription. 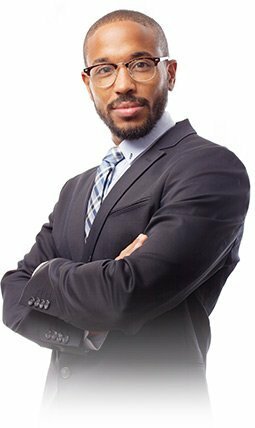 These glasses offer the convenience of a comfortable, full-size frame that can be left on for activities requiring good distance and near vision, such as when reading notes during a class lecture. Bifocal reading glasses are also available with tinted lenses and 100% UV protection for reading outdoors in the sun. Reading glasses can be custom-made and purchased at an optometrist’s office, or they can be purchased “ready-made” at a pharmacy, department store or convenience store. Ready-made readers are less expensive than custom-made reading glasses, making it more affordable to own several pairs. But one drawback of purchasing ready-made reading glasses is that they are essentially “one-size-fits-all” items. The prescription is the same in both lenses, and the location of the optical center of the lenses is not customized for each wearer. Most people don’t have exactly the same eyeglasses prescription in both eyes, and many have at least a small amount of astigmatism. Headaches, eyestrain, and even nausea can result from wearing reading glasses that are too far off from your actual prescription, or that have optical centers too far away from the center of your pupils. If you experience these problems, visit your optometrist for a customized reading glasses prescription. Also, the lenses of some ready-made reading glasses contain little bubbles, waves or other defects. Because these readers are mass-produced, the optical quality of the lenses is often not comparable to that of a custom-made pair of reading glasses. The frames of ready-made reading glasses are often less comfortable, less durable and less stylish than those of custom-made reading glasses. A more serious problem associated with pre-made readers has less to do with the glasses than with the reason many people purchase them. Some people head to the drugstore instead of the optometrist when they feel it’s time for a stronger correction. 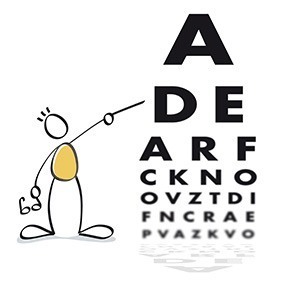 Common sense and good eye health dictate that you should consult your eye doctor if you notice a change in your vision. The need for a new pair of reading glasses may be nothing more than the natural aging process at work, but it might also signal a serious problem with your eyes that needs immediate attention. Glaucoma, for example, is a serious eye disease that has no symptoms at first but can cause permanent vision loss, even blindness, if it’s not detected early and controlled with medication. A comprehensive eye exam is the best way to avoid sight-threatening problems and to make sure you keep seeing well for years to come.